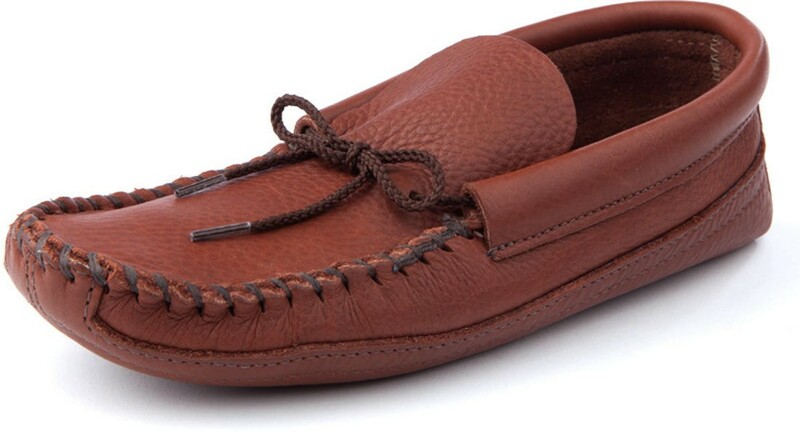 Back by popular demand - we re-introduce the medium brown moccasin in "Saddle." 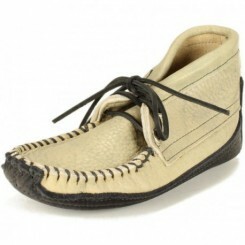 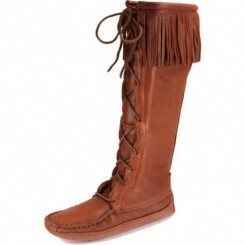 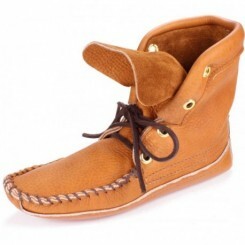 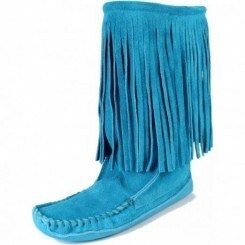 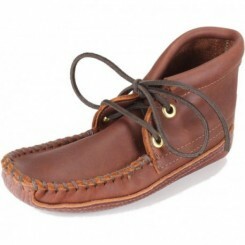 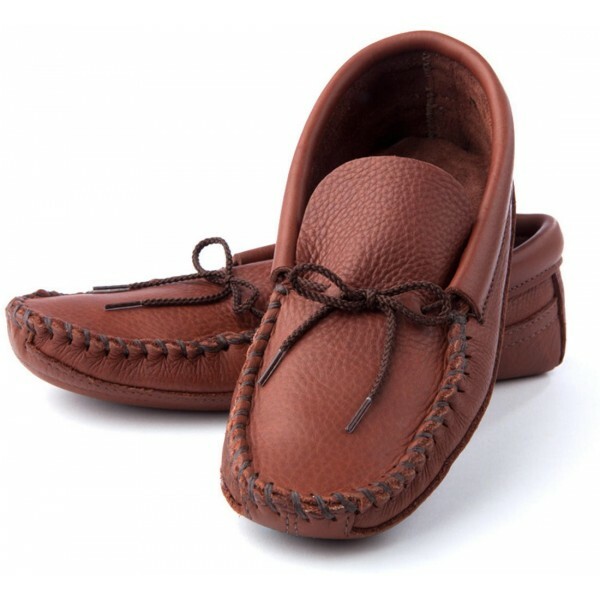 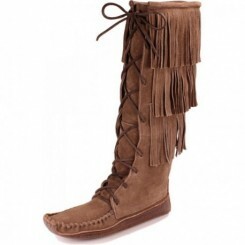 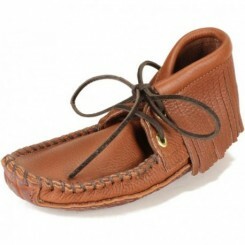 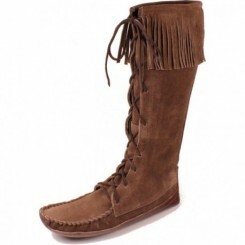 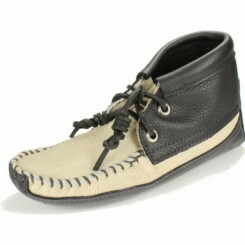 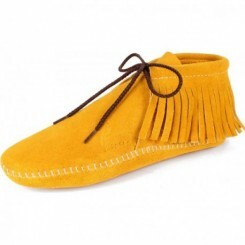 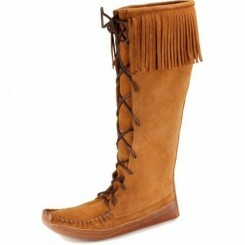 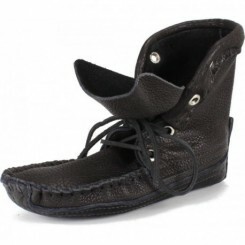 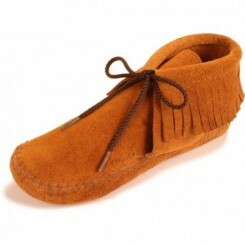 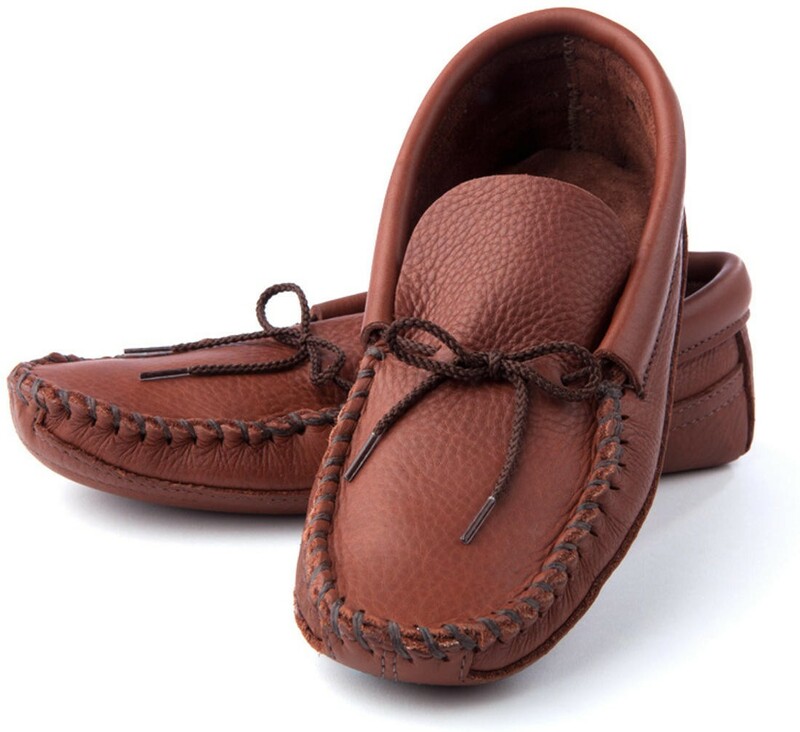 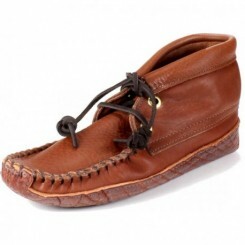 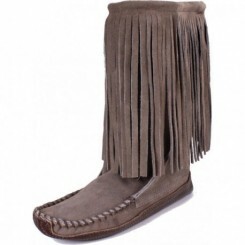 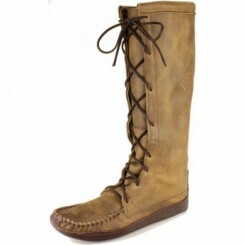 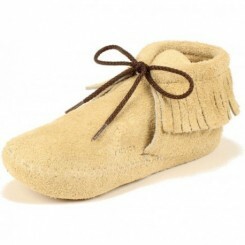 It's a part of our "Essential" line of men's Cota moccasins. 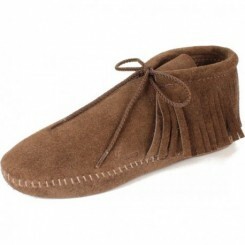 The medium brown is a great neutral and to spout a clichï¿½ it goes with everything. 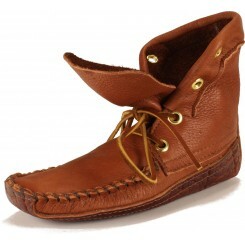 We really like this leather - it's thick supple and rugged. 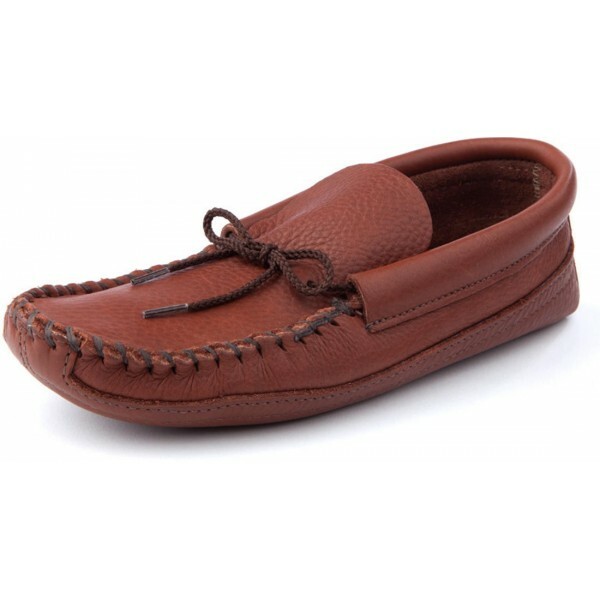 This style is a classic and it's great for year-round use in warmer climates and perfect for spring/summer/fall use in northern climates. 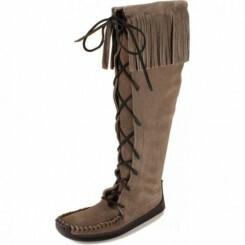 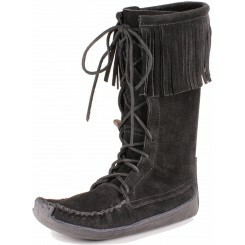 For those looking for a matching women's counterpart we offer it in a women's Trimbelle style.